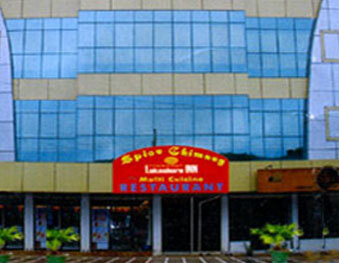 The team at Spice Grove Hotels & Resorts is backed by a truly efficient panel of International standards and the warmth of hospitality has been prevailing over a decade. 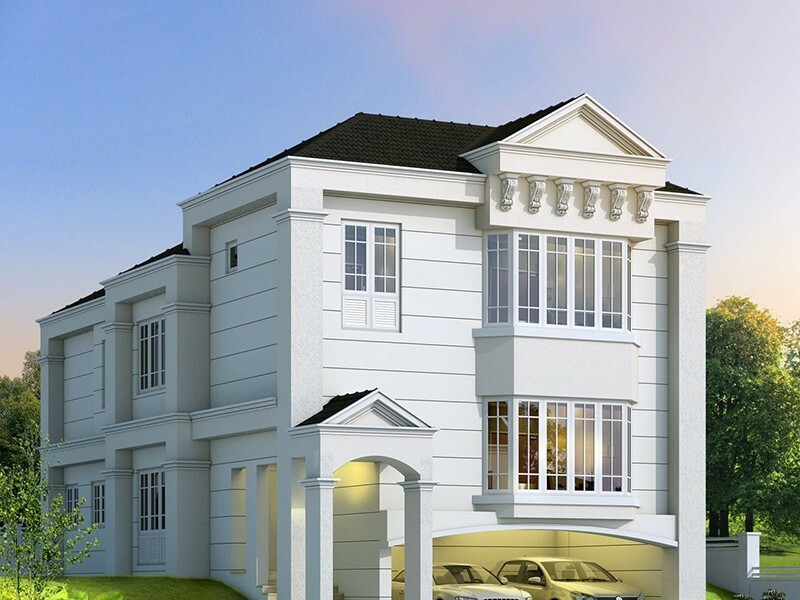 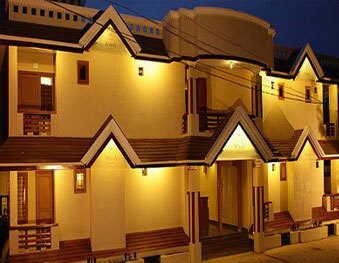 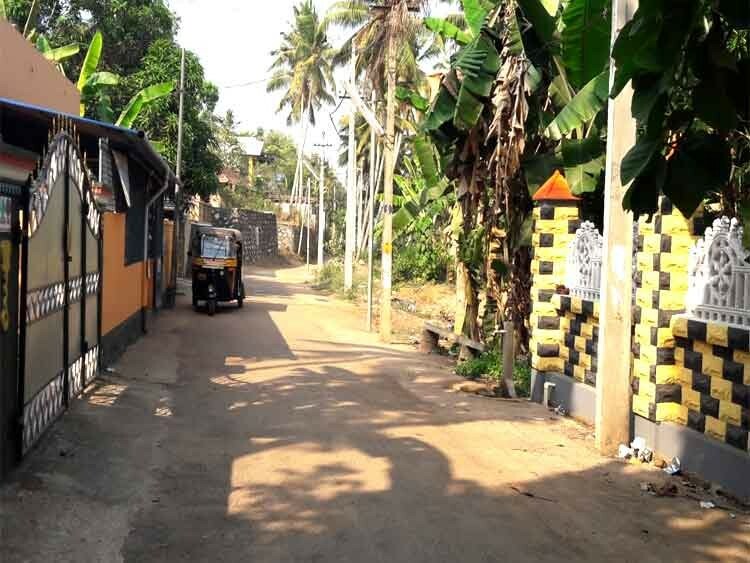 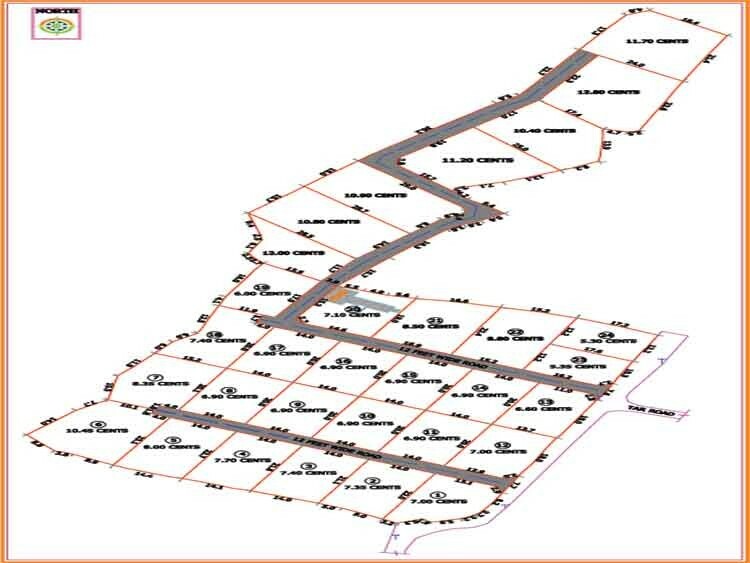 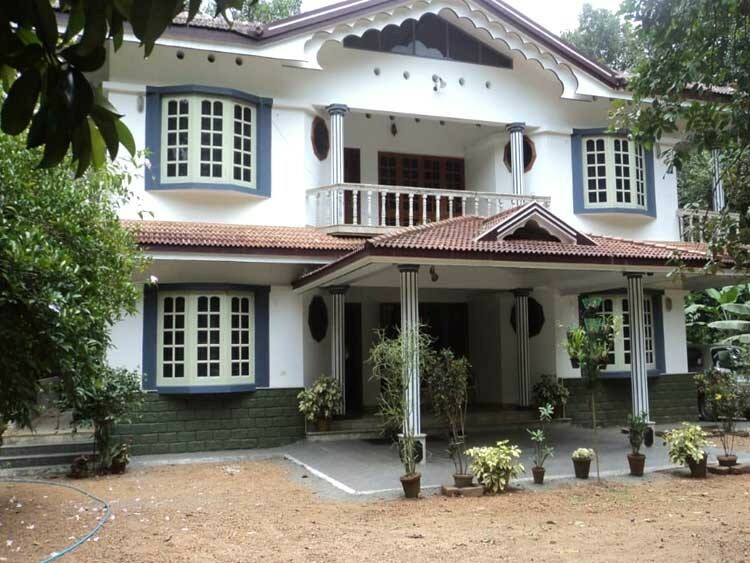 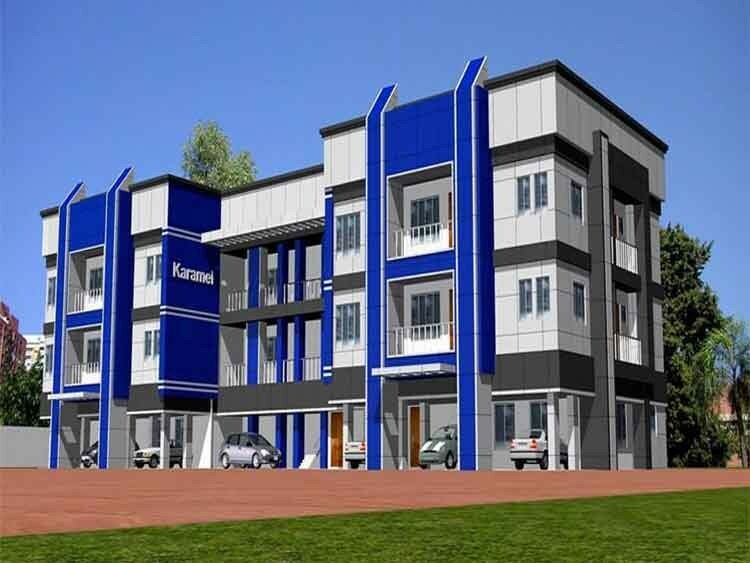 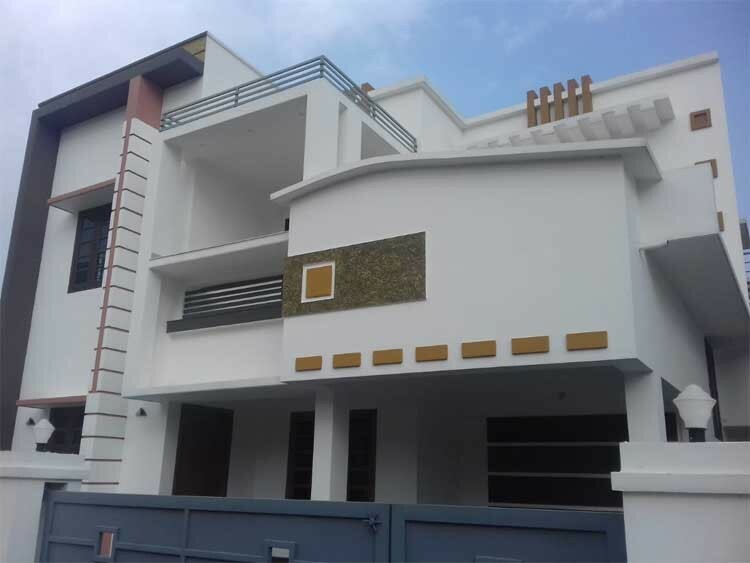 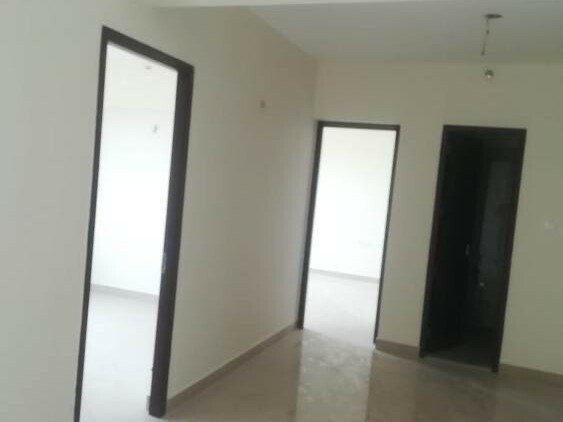 The company has a portfolio that includes two another exceptional properties situated in Cochin and Palakkad. 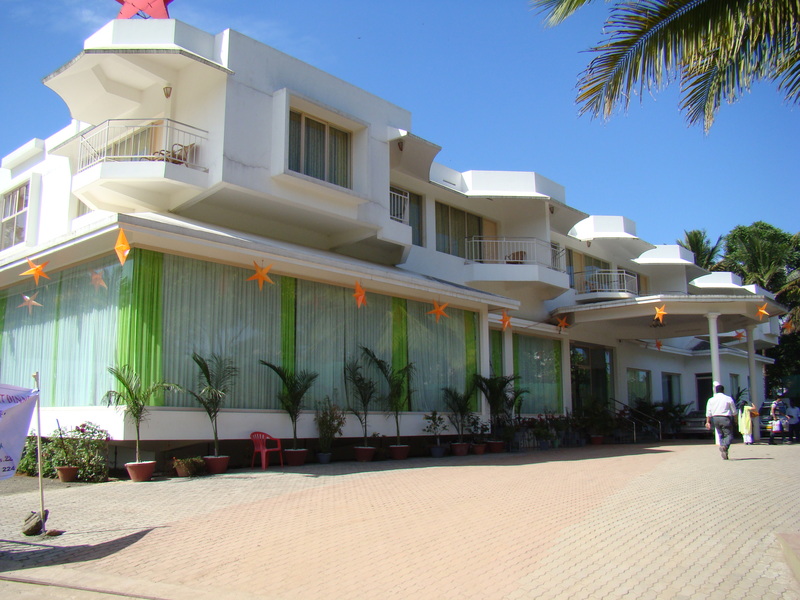 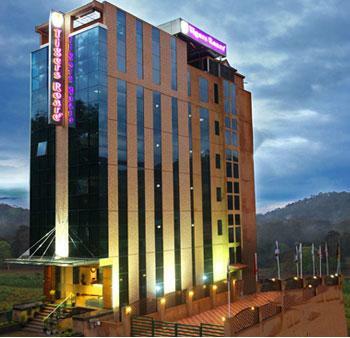 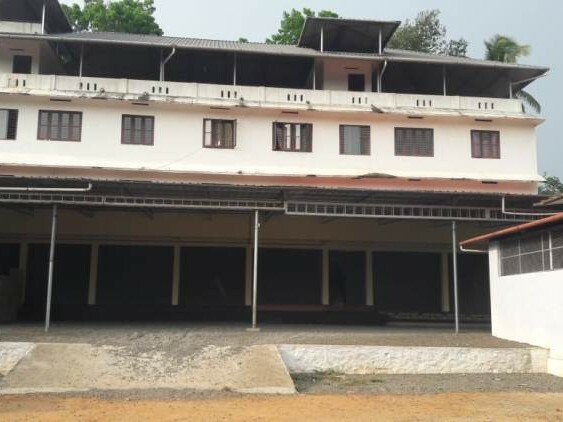 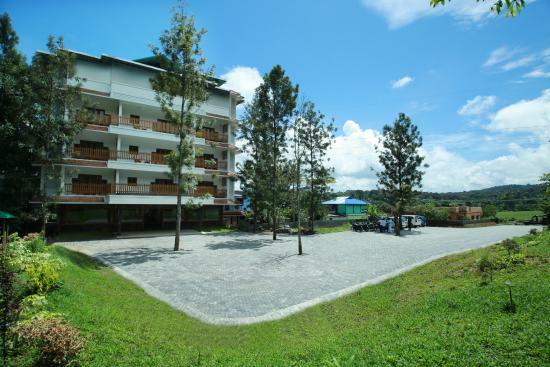 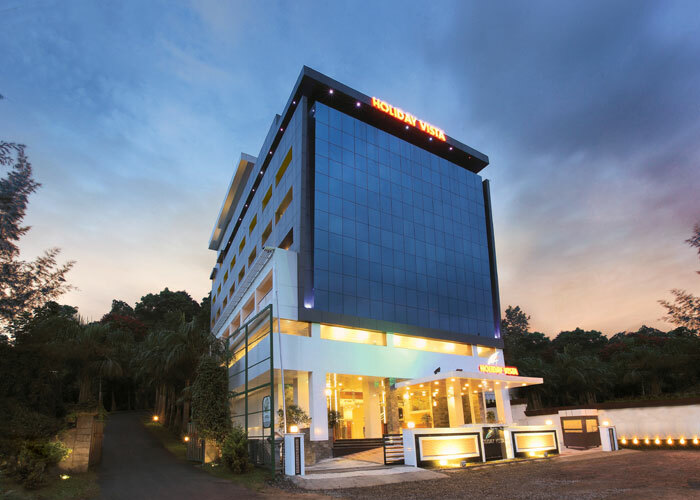 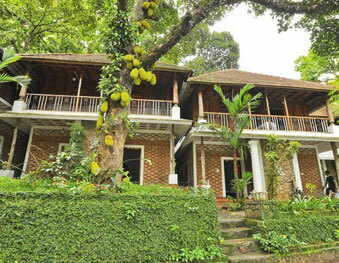 The hotel is at a distance of 5 km from Ramakkalmedu and 8 km from Periyar Tiger Reserve. 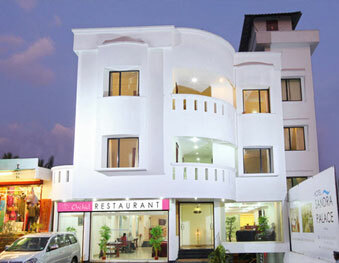 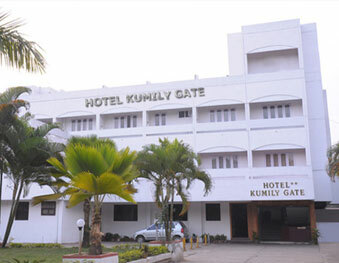 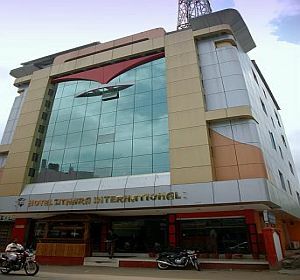 Kottayam Railway Station is 120 km away, while Cochin International Airport is 150 km from the hotel. 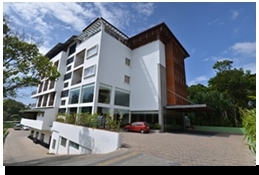 Surrounded by spice plantations on three sides, Spice Grove is a four star hotel which will make your holiday one to be cherished forever. 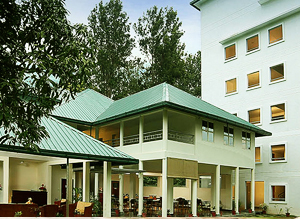 The team at Spice Grove Hotels & Resorts is backed by a truly efficient panel of International standards and the warmth of hospitality has been prevailing over a decade. 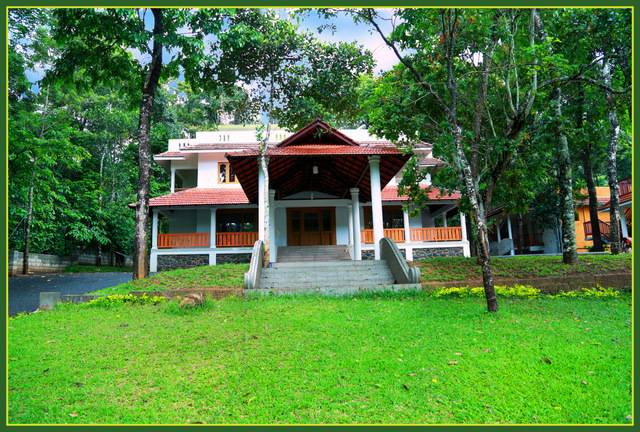 The scenic setting and warm attitude of the employees makes Spice Grove one of the best places to stay in while in Thekkady.